Peoples Heating and Cooling has provided quality affordable furnace and cooling installation, repair and service in Shelbyville, Indiana and the surrounding areas, since 1929. All Peoples Heating and Cooling's technicians provide fast friendly customer service and perform cooling and heating installation, repair and service on all makes and models of furnaces and central air systems. We also provide 24/7 emergency service. Whether your Shelbyville, Indiana home is equipped with an electric, gas furnace, central air or HVAC system, the experts from Peoples Heating and Cooling are able to provide affordable repair services to get your furnace or central air system back in operation quickly. 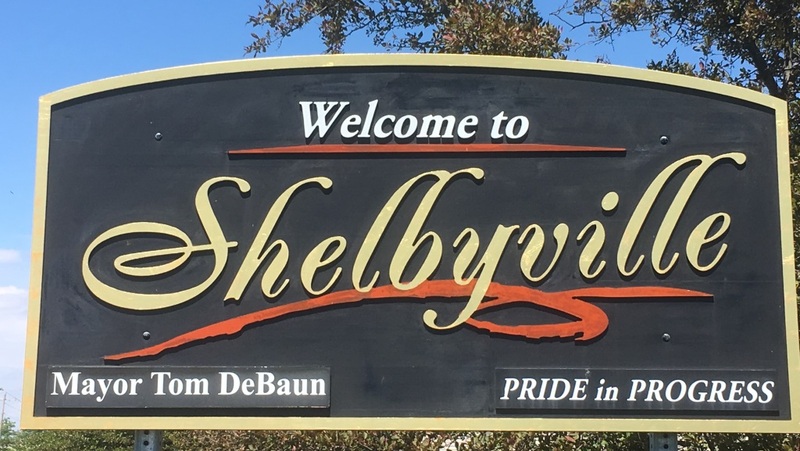 Do not let the oppressive Indiana summer heat get to you in your Shelbyville home! If you need a new air conditioning system or AC repair, Peoples Heating and Cooling is here to help. We can provide all of the residential air conditioner services you may need; from AC repair and central air replacement to air conditioner recharging and central air maintenance! We also provide 24/7 emergency service and work on brands of home cooling equipment. Ductless heating and cooling systems are high efficient systems that deliver warm or cool conditioned air directly into different rooms in your home, without the use of ducts. You may also hear them called mini-split, multi-split, or variable refrigerant flow (VRF) heat pumps or air conditioning systems. 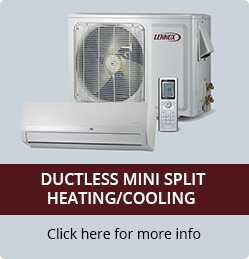 Ductless heating and cooling units use small heating and cooling air handlers for every individual room, so installing a ductless mini-split system makes it easy to set up heating and cooling zones in your Shelbyville home, see our info on ductless mini splits. Your home comfort system may be the biggest energy appliance you own. 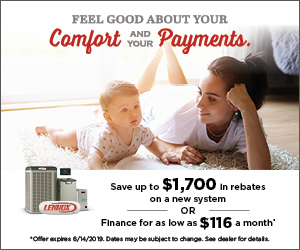 You can lower your monthly energy bills and enjoy superb home comfort all year long with a new Lennox high efficiency heating and cooling system from Peoples. We offer a wide range of systems that are designed to fit any budget. Investing in an energy efficient heating and cooling system is a great way to save money on your monthly utility bills! For all installations, Peoples specializes in the latest technologies, including WiFi control of your heating and cooling systems. For new home construction or major renovations,Peoples heating and Cooling can work with your architect or builder to install the best heating and cooling equipment for your home. 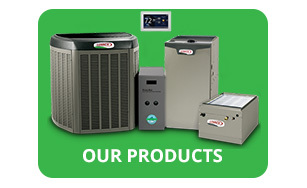 Take a look at our heating and cooling products. As Shelbyville ductwork experts we offer a large selection of ductwork services such as better working ducts with complete duct system replacements, repairing duct holes and cracks, and duct sealing. leaking ducts can raise your utility bills and cause possible heath or safety issues. call us today at (800) 917-2283 for more information. Peoples Heating and Cooling performs routine maintenance, repairs and new installations of HVACR and VRF systems custom tailored to your business's needs and budget requirements. Peoples services commercial furnaces, boilers, air conditioning units, chillers, walk-in freezers coolers and make up air systems. Peoples services and installs packaged units, rooftop units and repair all brands and makes of commercial heating and air conditioning equipment.